Главная Analytics Is there an alternative to deposits? Is there an alternative to deposits? 13 April. Rates on deposits fell below the historical minimum - 6.9% per annum. This rate is due to the low key rate set by the Central Bank. It is this rate that is guided by the deposit policy, banks are not interested in attracting deposits from the population. Is there an alternative to deposits? According to the Central Bank, in late February 2018, the maximum interest rate on deposits in the ten largest banks of Russia (not including Sberbank) fell below 6.9% per annum, which corresponds to the historical minimum. The average weighted interest rate, taking into account Sberbank at the end of December 2017, was 5.4% per annum. 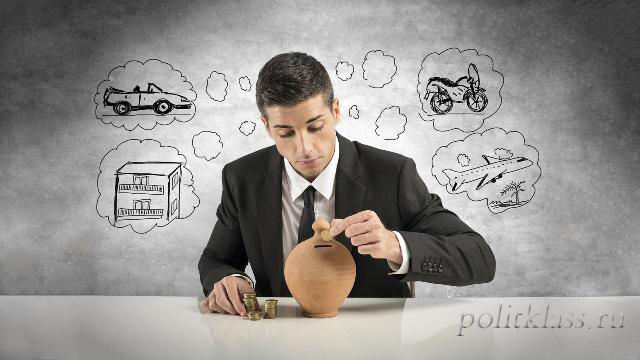 According to experts' forecasts, placing deposits in the future will bring less and less income. The deposit policy of banks follows the key rate of the Central Bank. According to forecasts, in 2018, the Central Bank will reduce the key rate to 6.5 - 6.75% (from the current 7.5%). Another problem is the lack of investment demand. Banks have no one to lend, hence the low interest in raising funds. In 2017, Sberbank issued loans to organizations only 5% more than in 2016. Sberbank sent out excess liquidity for the purchase of bonds, which led to an increase in the bond portfolio by 23.6%, in money terms by almost 0.5 trillion rubles. So far, citizens continue to keep money on deposits. According to the Deposit Insurance Agency (DIA), at the end of 2017, the amount of money held on deposits amounted to 26 trillion rubles. (which is 7.4% more than in 2016). But depositors are already difficult to reconcile with the rates of 4 - 5% per annum, so they are looking for an alternative. According to bankers, the flow of deposits has become a good driver for the growth of alternative investments in all segments of the economy. Moreover, citizens have an opportunity to purchase state loan bonds. The state also joined the struggle for the money of depositors. In 2017, the Ministry of Finance issued the first tranche of "national" federal loan bonds (OFZ), intended specifically for the population of the country. Their profitability was 0.5% higher than for conventional OFZ, which are traded on the stock market. The experiment was successful both from the first investors and from the state. Therefore, the Ministry of Finance plans to increase the volume of federal loan bonds for the population in 2018. Most likely, the yield on the next issue of "popular" OFZ bonds will be reduced in comparison with conventional OFZs. The yield on OFZ currently stands at 6.5-7%, and on bonds issued by state companies and banks, up to 7.5%. The investor can receive additional profit through an individual investment account, which is currently more profitable than OFZ. This way of investment can bring profitability above 10% per annum with a minimum level of risk. The only question is how long the preferential tax regime will last. After all, now the state not only exempts from taxes, but also pays extra to those who decided to buy bonds. But even if the tax privilege on IIS is abolished, the purchase of bonds will provide a yield of 1 - 2% higher than for deposits with a similar level of reliability. Another alternative to deposits is investment life insurance. This option in the current form is difficult to call investment or insurance in its pure form. The investor is guaranteed a refund only at the end of the insurance period. Term of insurance is from 3 years. 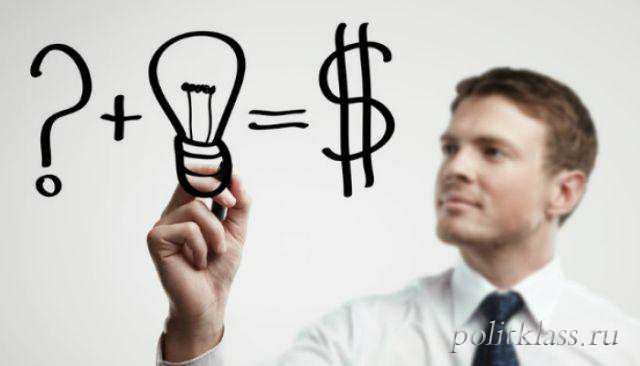 When selling a policy, the insurance company places most of the investor's funds in a long-term deposit or bonds ensuring the return of the initial investment, the rest is divided into a commission of the company, the bank, and only for a small part of the remaining part are options acquired, which, if the outcome is successful, will bring good revenue. With the same success, when placing a deposit, you can separate 10 - 20% of the amount and purchase lottery tickets for this amount. Most of the customers who tried this product are disappointed with the results. Analyzing the statistics of mutual funds, you can see the flow of depositors. According to Investfunds.ru, in the period from March 1, 2017 to March 1, 2018, the assets of open mutual funds increased by 75%, to 242.6 billion rubles. 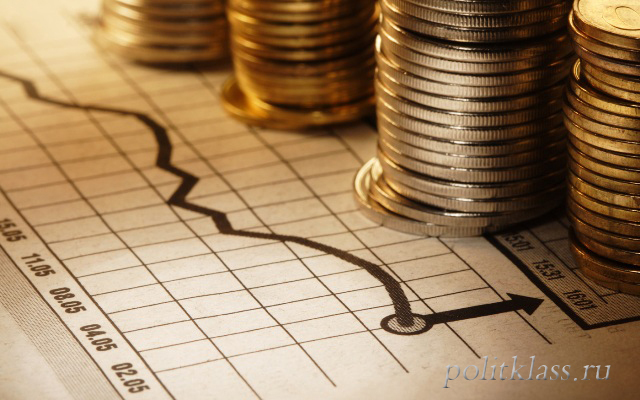 Bond funds grew even more - by 135%, to 174.9 billion rubles. The largest Russian banks again began to attract funds to funds controlled by management companies. The greatest success in this regard was achieved by Sberbank. The assets of its management company grew from 30 billion rubles. up to 63 billion rubles. The fact of the transfer of bank deposits into the assets of mutual funds is also confirmed by the net-attraction statistics on funds. 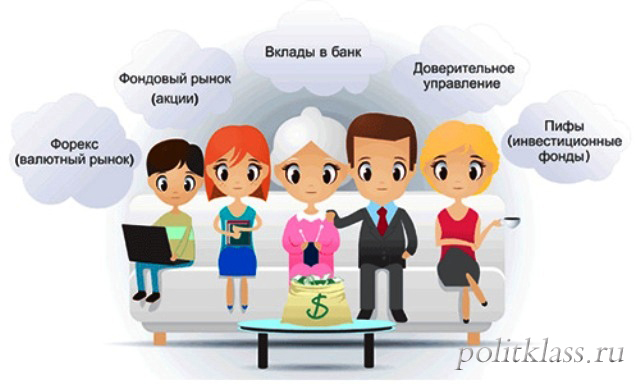 Unlike developed countries, where stock funds dominate, in Russia the leaders in attracting citizens' money are exclusively conservative bond funds (mainly ruble funds). So far, the largest investment fund "Sberbank - Promissory Bond Fund". The success of attracting investors in mutual funds today largely depends not on the quality of the funds, but on the capacity of retail chains and sales channels of management companies. Unfortunately, none of the TOP-10 funds for inflows has entered the top ten in terms of yield. The total volume of mutual fund assets is about 1% of the bank deposits of the population. On this indicator, Russia is in outsiders not only among developed countries, but also in most developing countries, where bank deposits and mutual funds are almost equal. Следующая статьяIs it worth investing in collapsed stocks?